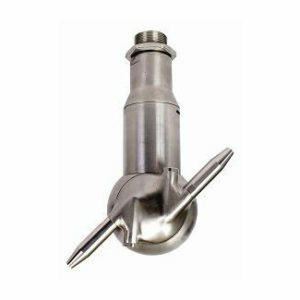 For cleaning large tanks and vessels we supply a range of gear driven tank cleaning heads which combine high performance cleaning efficiency with extended operating life and reduced life cycle costs. 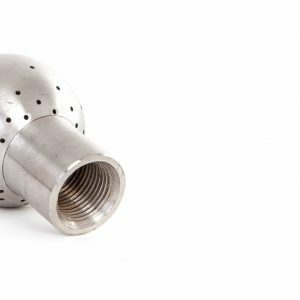 This range of nozzles are ideal for cleaning tanks where the product is difficult to clean, and where high impact cleaning is needed. 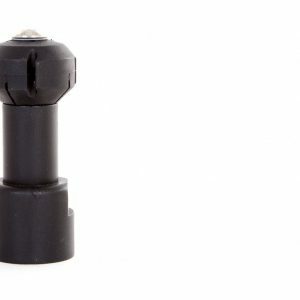 Its limited moving parts ensure extended operating life and reduced down time. Should you wish to discuss your requirements or would like to arrange a site visit, please contact our office to speak to one of our sales application engineers.